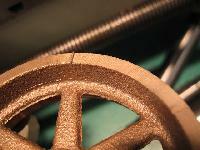 We are the manufacturer of Manganese Bronze Casting. 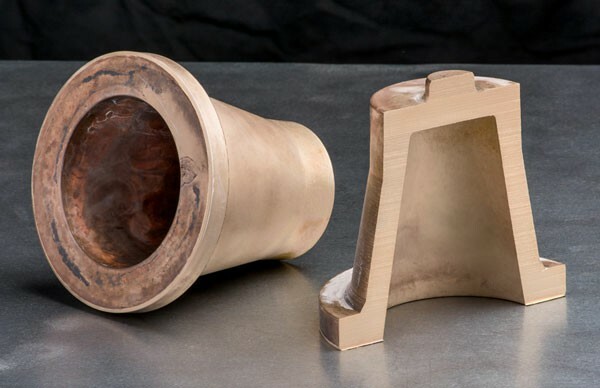 Our Manganese Bronze Castings are made using the finest quality alloys to make ensure they are long lasting and reliable. 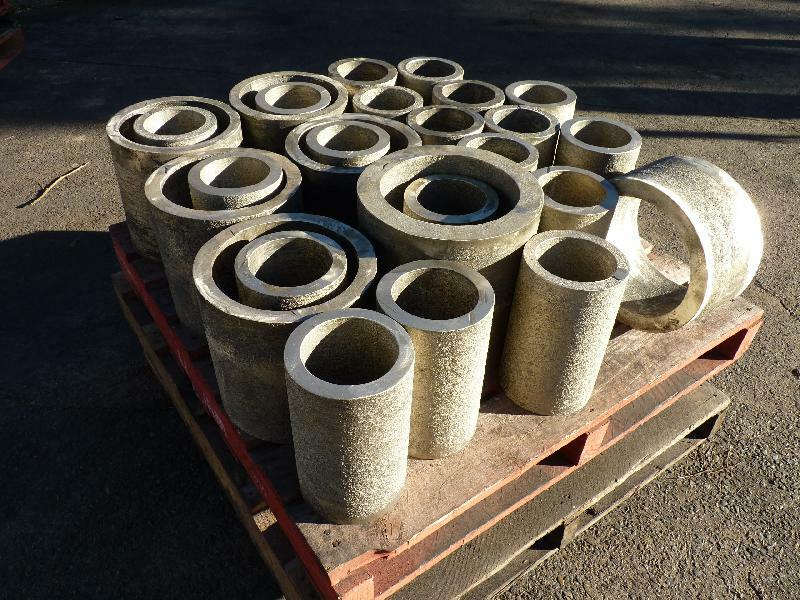 These Manganese Bronze Castings are corrosion-resistant as well as weatherproof. We can make available the Manganese Bronze Castings in different specifications as per buyer’s demands. 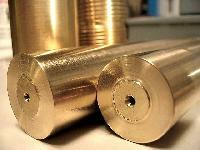 Our organization manufacturers and supplies a wide range of Manganese Bronze Casting products. 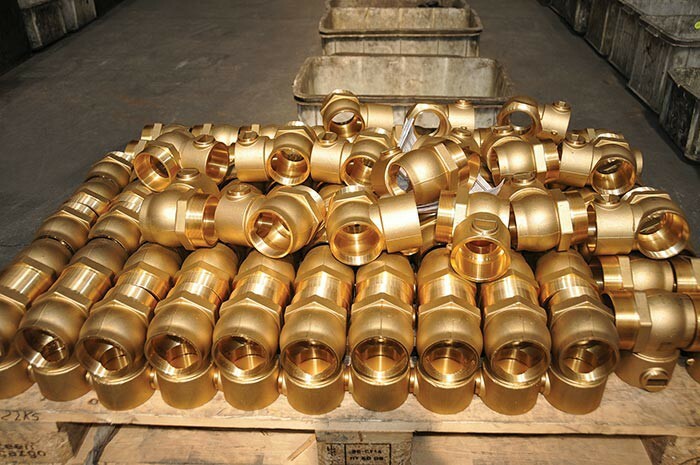 Manganese bronze contains small additions of manganese, iron, and aluminum, plus lead for lubricity, anti-seizing, and bonding. Like the aluminum bronzes, they combine high strength with excellent corrosion resistance. 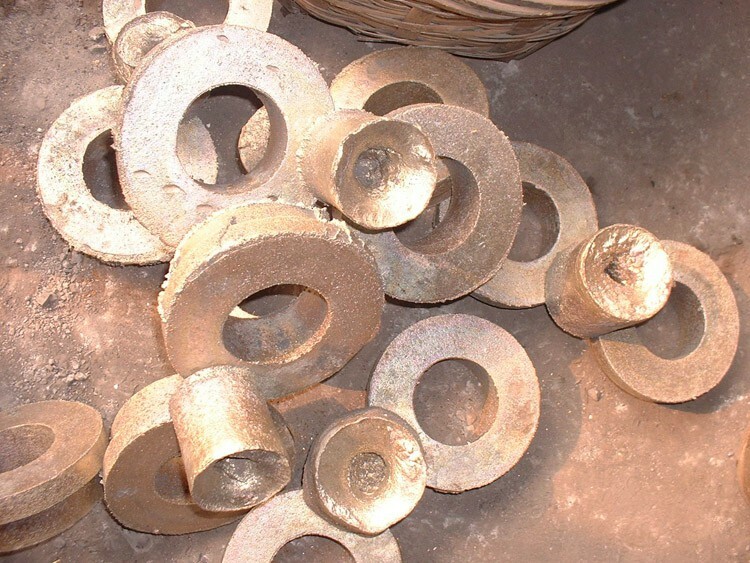 Manganese bronze bearings can operate at high speeds under heavy loads, but require high shaft hardness and nonabrasive operating conditions. The various types of manganese bronze are a popular choice for the aerospace, fastener, marine, and oil and gas Industries. Typical applications in these industries include landing gear parts, strut bushings, screw machine parts, bearings, bushings, gears, and lead screw nuts.